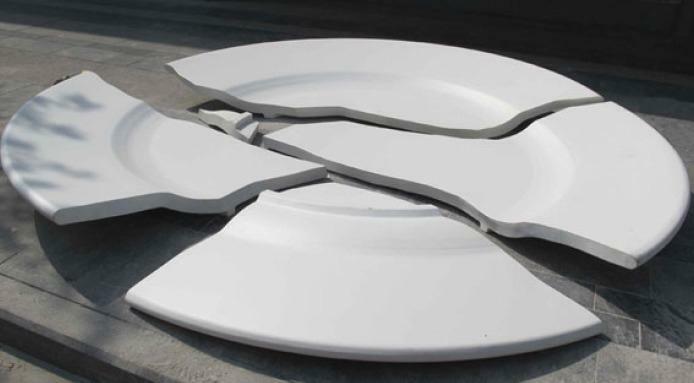 Seeing cracks on a favorite piece of chinaware can be really frustrating, and even more so when it breaks or shatters into lots of tiny pieces. 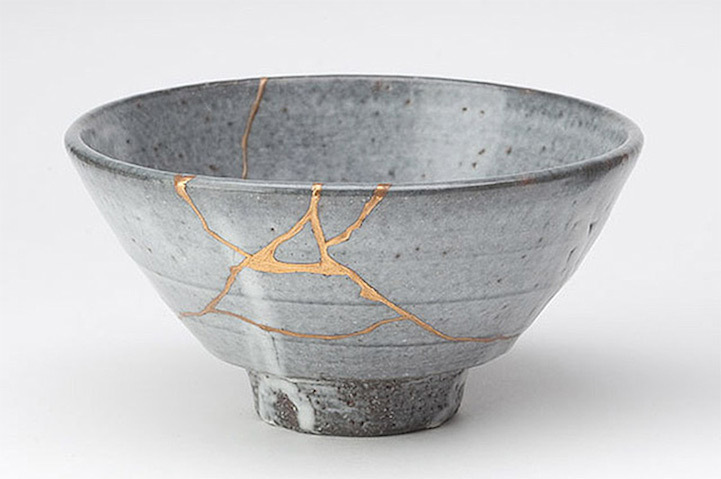 However, damaged china doesn’t always have to stay damaged. 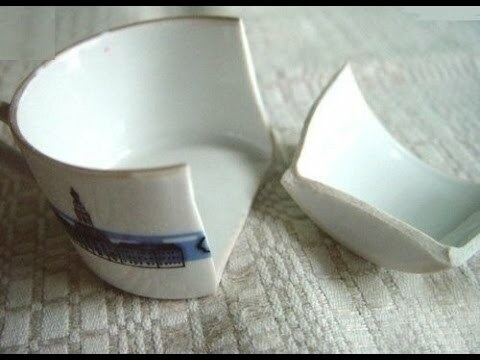 There are different ways to repair broken china using all kinds of tools and epoxies (the process is still cleaning and gluing the broken pieces). The first thing you need to do is gather all the broken pieces and them in place. While it’s not a good idea to hold two pieces together by hand for a long time, you can hold them together using different methods. •	With modeling clay (molded around the part where the two broken pieces connect). Make sure the pieces are aligned properly before proceeding to bond them together with a filling or glue. •	Epoxy Filling – Applying epoxy filler directly is the easiest way to seal most cracks and add as filler for small chip marks on ceramic, since the excess epoxy can be scraped and left to dry overnight. •	Peg – Long, deep cracks in chinaware (excluding thin, fine, or bone china) can be fixed by adding copper wire and epoxy filler with the help of ceramic repair supplies. •	Using Milk – For hairline cracks, place the piece in a pot with about two or more cups of milk and let it simmer for about an hour. After this, turn off the heat and allow the bath to cool before rinsing the piece. Keep in mind that repaired pieces can only be used for display and not for eating, since the adhesives used for them are toxic. The only exception for this is for those pieces repaired using milk. 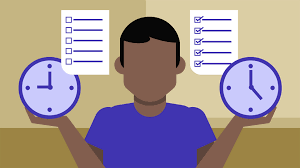 If these methods don’t work for your piece/s, your last resort is to send them to a professional restoration service to restore your chinaware to their former state. If the piece is heavily cracked or shattered into many small pieces, the best way to get it fixed is to send it to a professional restorer with the tools, expertise, and the space for fixing different pieces. There are different levels of service that a restorer can offer, from the bare minimum crack sealing, to higher quality services, such as shade matching, UV testing, and even using special epoxy coatings. 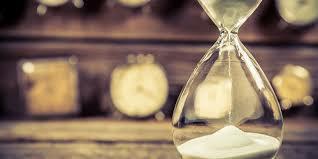 Professional restorers also provide online estimates, which helps you know if the process (wait time included, which can take several months depending on the piece) is worth the cost. Pests like termites, cockroaches, and rats can be hard to deal with especially when left unchecked. 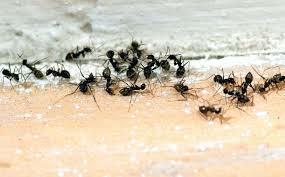 It is ideal to not get rid of these pests on your own, as you may put yourself at risk of injuries or maybe even getting bitten. 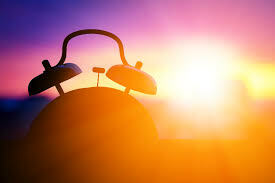 Accordingly, it would be best to call pest control services for immediate and quality results. 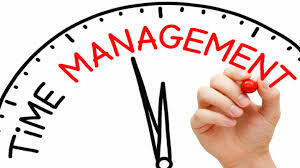 Pest control management is important for your home and business. You can avoid damaged furniture and walls, unusual odor from pest droppings, and actual sightings of cockroaches and rats. You won’t have to worry about having a pest problem if you have a pest exterminator ready on contact. Pest removal may sound easy enough, but there are still many other factors to consider. At one time you may think that you’ve gotten rid of these pests, but you may overlook the possibility of them coming back. You may not notice it, but to terminate pests on your own may simply be a ‘band-aid’ solution. 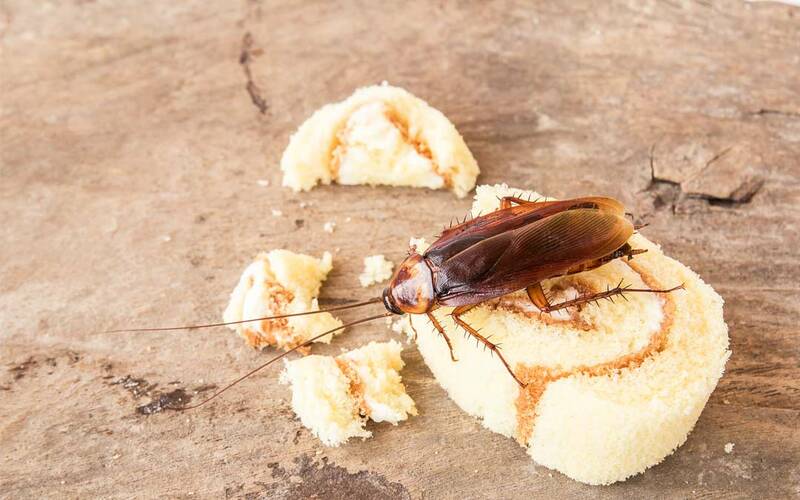 This is why seeking pest control services may be more important than you think. The proper use of pest control chemicals also requires some expertise. These chemicals may have harmful and dangerous effects on us humans if not used properly or if we accidentally take these substances into the body through inhaling or ingestion. Because of the high humidity and tropical climate in Singapore, termites can easily thrive and populate. This means that wooden furniture, walls, and some other properties may be easily damaged as termite populations increase. To remove termites, hiring a pest control worker will be perfect because they understand the living and feeding conditions of these creatures and know how to handle them. These specialists also have knowledge on how to exterminate rodents properly and maybe even offer to get rid of cockroaches. Rats can also be very problematic pests because they can contaminate food, spread serious diseases, and cause substantial damage overall. To exterminate, prevent outbreak of rats infestation, and kill rats, there are Do-It-Yourself products in Singapore that you can use yourself. But, it may be better to call a pest exterminator when you’re faced with repeated infestations or colonies for guaranteed pest control. Being faced with pests at night can also be pretty annoying. You might wake up one night because of a bed bug bite, or you hear rodents running around. By then, calling 24 hours pest removal will be a good option. These services can be very practical because the damage caused by these pests may affect us at any time of the day. Termites might have destroyed the foundations of big wooden furniture, or rats may have nibbled on electrical wires, without us knowing. Either way, these things might cause accidents and even put us in grave danger. Again, pest control management can be a great long-term investment. You are assured safe with proper usage of chemical pesticides and you’ll be able to save money from repairs and overall, maintain a healthy household (or office) that is free from pests. 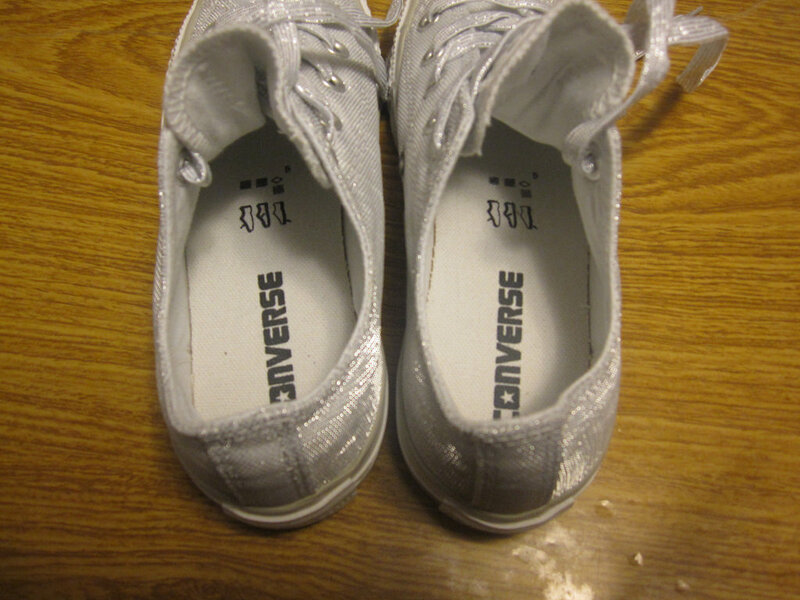 This is the most visible and obvious sign that your favorite (and sometimes only) pair of shoes need to be replaced. However, there are less obvious signs of wear and tear that you need to look out for. For instance, the shoe’s overall structural support or the midsole shock absorbers could already deteriorate even if you think the shoe looks good. This depends on how far and how much time you spend walking in a day. If possible, try rotating between two or three pairs to allow them to rest, and will last much longer. 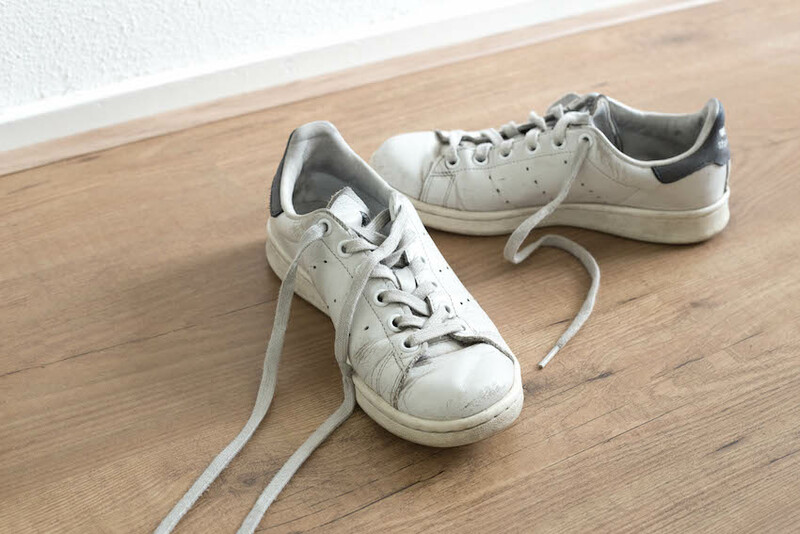 You should never have to “break in” any pair of shoes just to make yourself comfortable with it, and no amount of breaking in will build up your immunity to these kinds of foot stress. 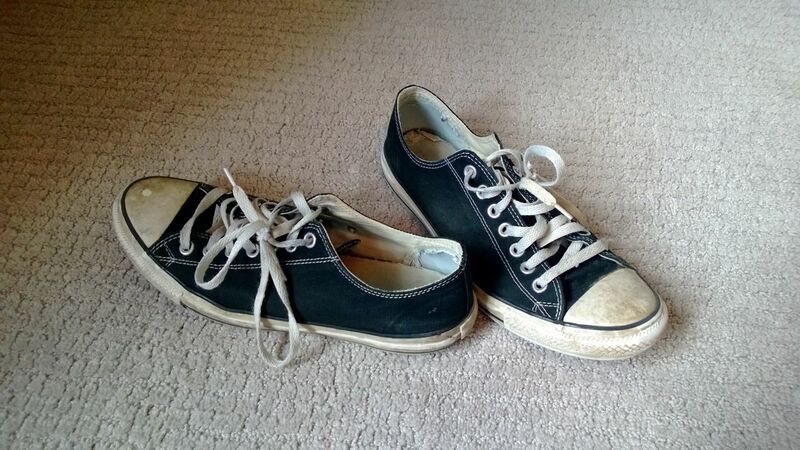 If you experience signs of irritation, ditch them and buy yourself a new pair immediately. The same could be said if you feel pain in your arches. Because you will end up walking in them, your shoes should provide you with as much comfort as possible, and the shoes you have probably aren’t doing you any favors. Unsupportive footwear will cause the muscle and tendons in your foot to continuously flex and tighten throughout the day to keep your feet up, which can cause painful injuries resulting from overuse. Just because your foot grazes the front of your shoe doesn’t mean it fits perfectly. In fact, much like our fingers, our feet also swell and shrink throughout the day. Ideally, the best time for fitting new shoes is late in the afternoon, as your feet will be at their biggest. This is generally accepted as the “rule of thumb” when it comes to fitting, and it allows you the maximum wiggle room for your feet. Because your shoes don’t always look like they’re about to give out, don’t wait for these signs to cause you problems after three to five months. As much as possible, if you experience them right now, it’s time to get a new pair. If you are fond of snuff bottles, you should know that there will be an exhibit here in Singapore that will feature intricate Chinese snuff bottles. The exhibits already started on April 20, 2014 and it will continue for the next two weeks. It will be housed at Tian Fu Tea Room located in Beach Road, Singapore. You should head straight to the exhibits and marvel over snuff bottles. 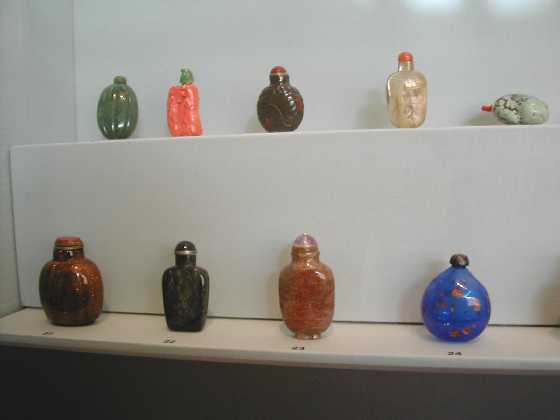 Snuff bottles originated from China. It was seen during the Qing Dynasty. Snuff bottles only contain powdered tobacco. History tells us that smoking tobacco was forbidden during the Qing Dynasty but snuff bottles are acceptable because it is a good cure for common illnesses like stomach pains, headaches and colds. In Western culture, snuff bottles are similar to snuff box used by some Europeans. Size and materials: Snuff bottles are very small that it can only fit inside your palm. It is made of different materials like metal, ceramic, porcelain, ivory, jade and wood. The most common material in making snuff bottle was glass. Symbolism: Chinese snuff bottles are intricately decorated. There are bottles that are hand-painted or hand-carved. The value of the bottles differs according to the decoration. 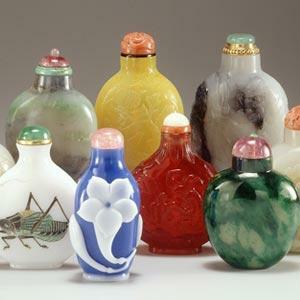 Chinese use snuff bottles because it is a symbol of happiness and longevity. 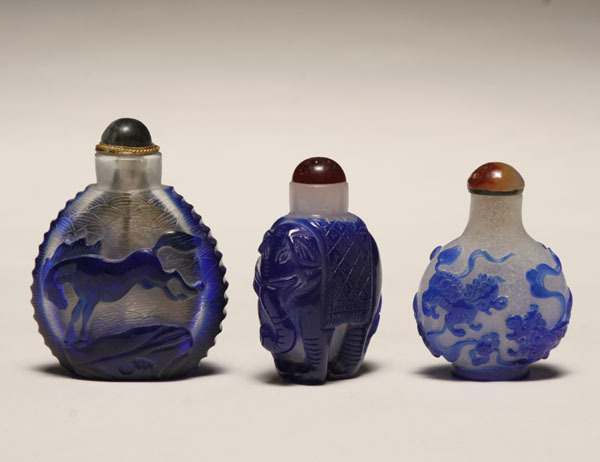 Dragons and horses are common animals depicted in snuff bottles. 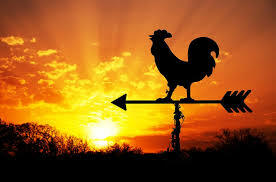 These animals symbolize speed, rank, wealth, power and perseverance. There are still people who use snuff bottles but the large population goes to collectors. If you like to collect snuff bottles, you can go to the event mentioned above. 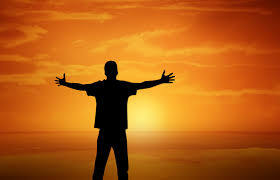 You will surely enjoy it.